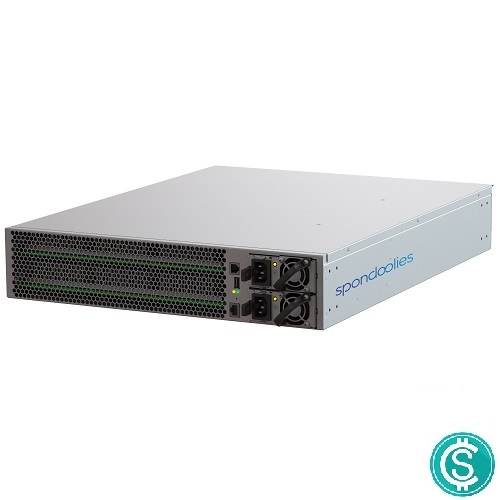 The Spondoolies SPx36 is industrial grade mining power available for you! This device has 150 ASIC specialised on X11 Mining bringing a total of 540GH/s of Hashrate to the table. Check out our showcase of the SPx36 on our YouTube-Channel! The power consumption is 4400W. 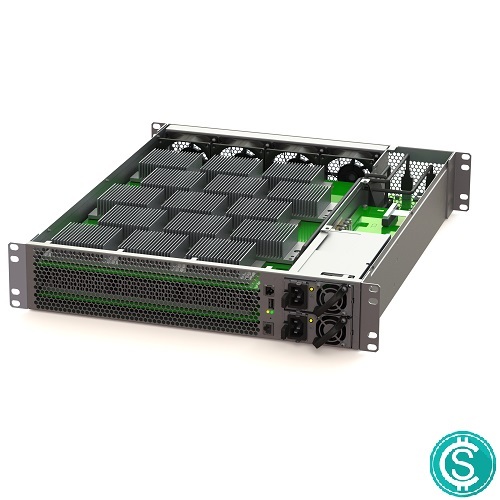 If you are new to mining we recommend to purchase this ASIC-miner including a housing solution, because the stats of this machine are extreme across the board.